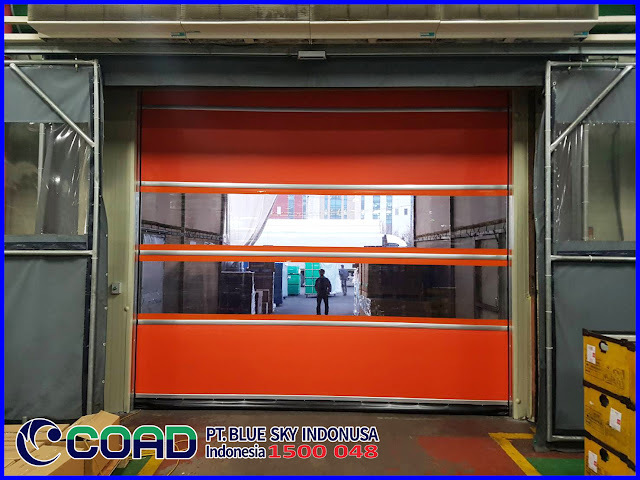 High Speed Door COAD is a high speed Automatic Door with the best durability and quality. 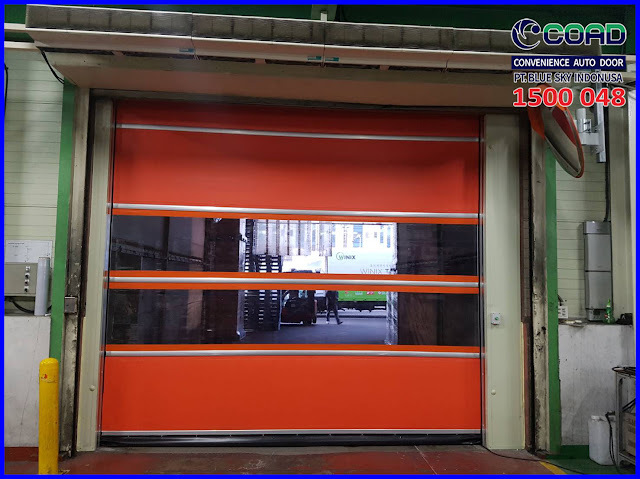 COAD High Speed Door has a very strong resistance. 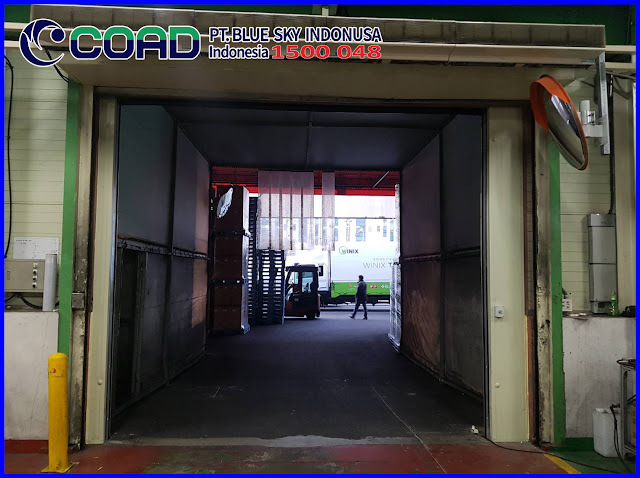 COAD High Speed Door Rapid Door can last for a long time, COAD can also be used in very high operations. The quality of COAD is the best. With good product and supported by technicians and support professional and reliable. 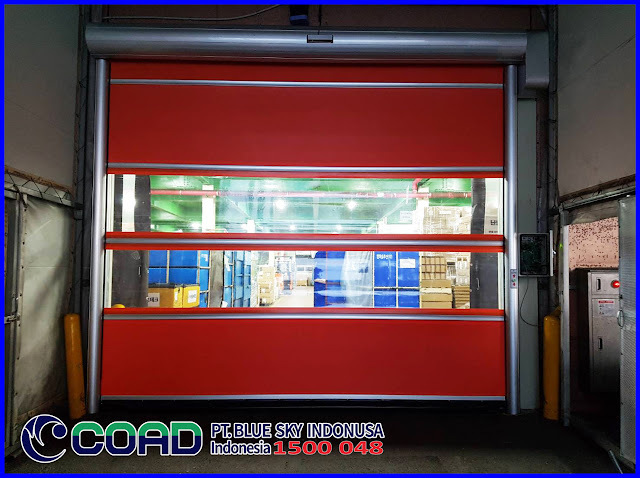 COAD High Speed Door has 3 Type of Automatic Door with various functions and utility. 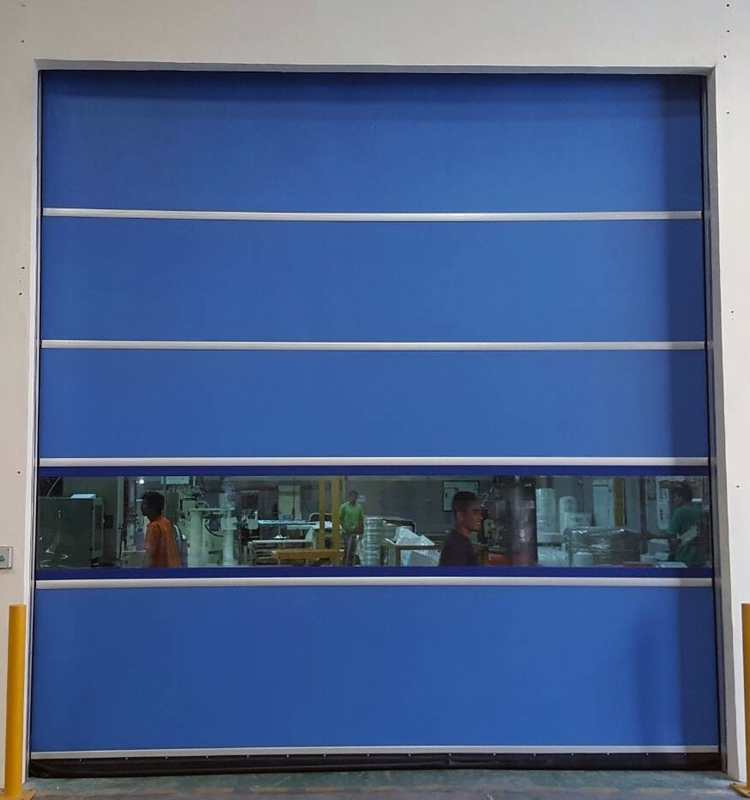 C-1 Standard Model, is the most cost-effective Automatic Door type compared to other types. C-1 Standard Model has strength or resistance to pressure or wind impulse, and can survive in high usage. It has a brush / guard on the Rail so there is no dust gap to enter. 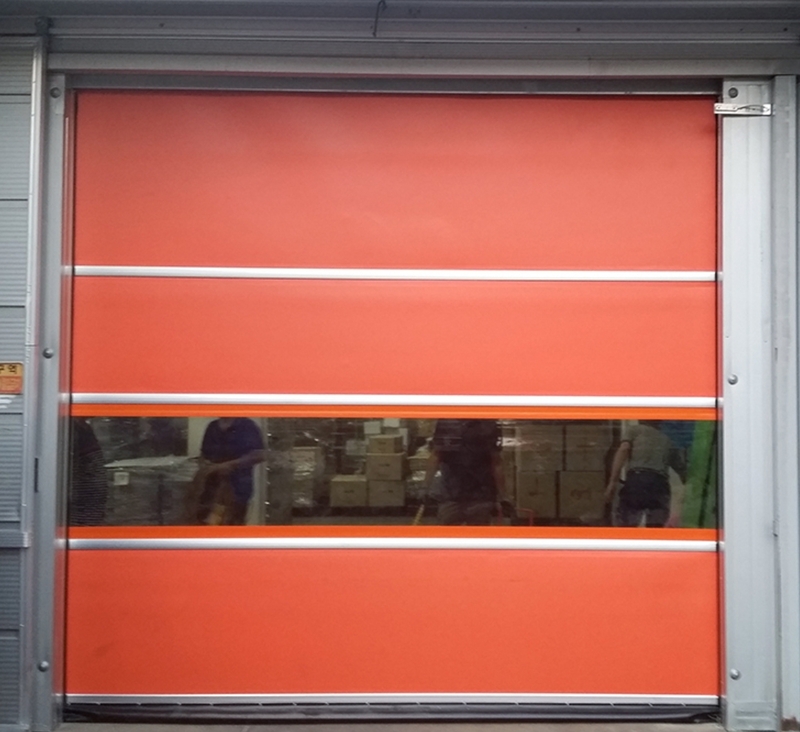 C-2 Slim Model is a door with slim type or flexible. 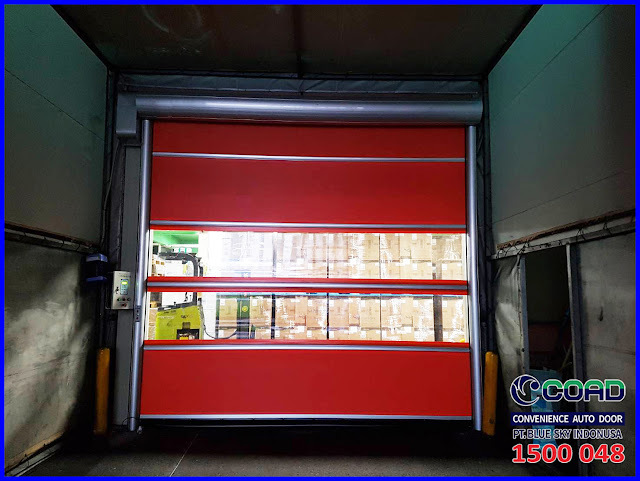 C-2 door type can be applied or installed in a limited or narrow place. This type puts the motor inside a drum, although the flexible door remains firm because it can withstand strong wind pressure. 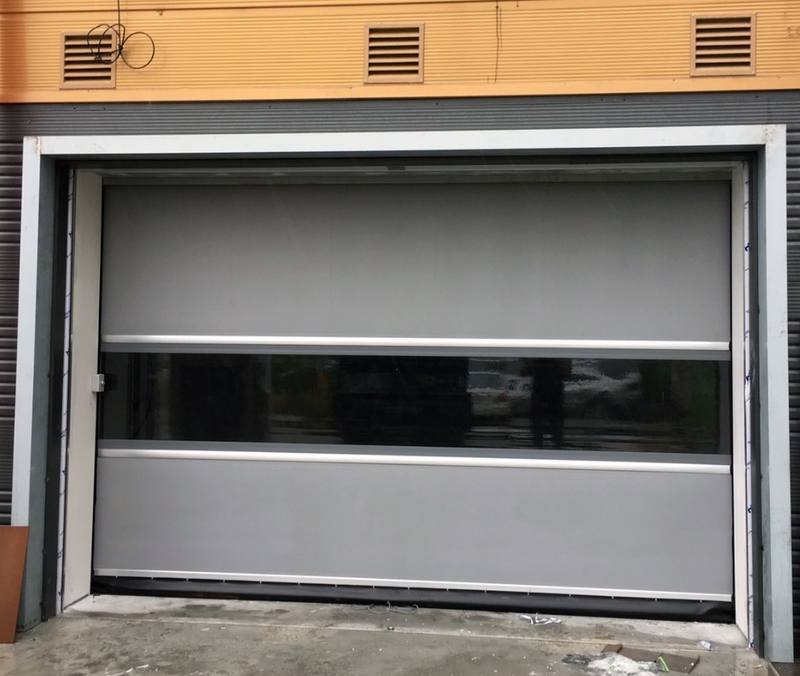 C-3 Restoring Model, automatic door type with Recovery System function (Door can automatically self-repair) and can be used as before. Not much different from Type C-1 and C-2, the C-3 type can also withstand high wind pressure and operation and has a zipper on the Rail. 0 Response to "High Speed Door, Rapid Door, Shutter Door, Automatic Door Types - High Speed Door, COAD"